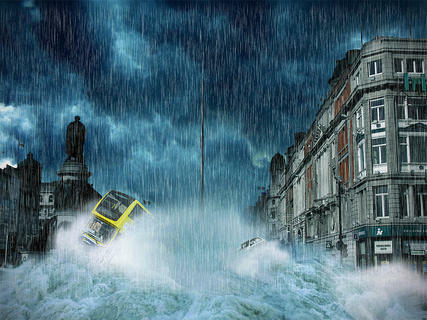 "Doomed O Connell Street, Dublin" - I was bored one (very rainy) afternoon so I started to mess around with Photoshop and this is what I ended up with! This image was reposted by a few different pages on Facebook and caused a stir – I must try to dig the comments! Has your photography achieved at competition? Would you like to get exposure for your work? Please contact Picturk if you would like your work to be included in our photo-blog.